A tribal group has recently purchase an 85-acre site along the Penobscot River in Passadumkeag. 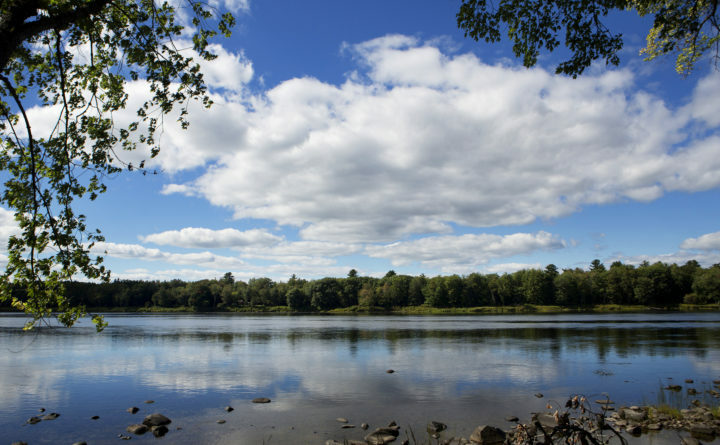 Following a successful fundraising effort, a native-led nonprofit has purchased an 85-acre site along the Penobscot River in Passadumkeag. Lisa Henries is operations director of Nibezun, which preserves and restores Wabanaki traditions. When the land was put up for sale in 2015, a group of tribal members and supporters began an effort to purchase the parcel and existing facilities. Nibezun plans to conduct educational activities at the site, such as overnight youth trips, wellness retreats, programs for Native American veterans, and language and cultural heritage programs.